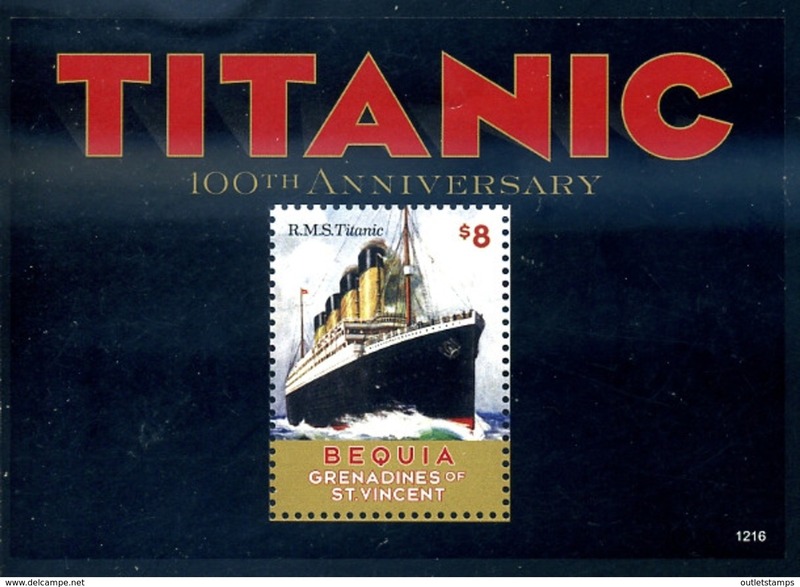 Nieuw D - Bequia 1986 - Grenadines of St Vincent, ROYAL WEDDING, dynastie, Familles royales, 2 SC dans BD4. Nieuw Ref. 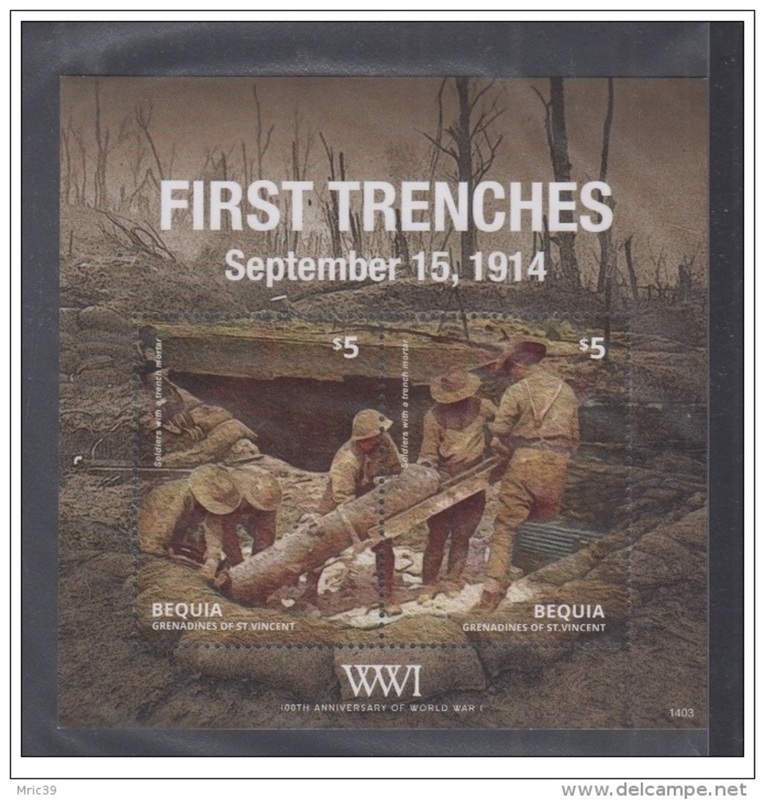 258273 * NEW * - UNION ISLAND. 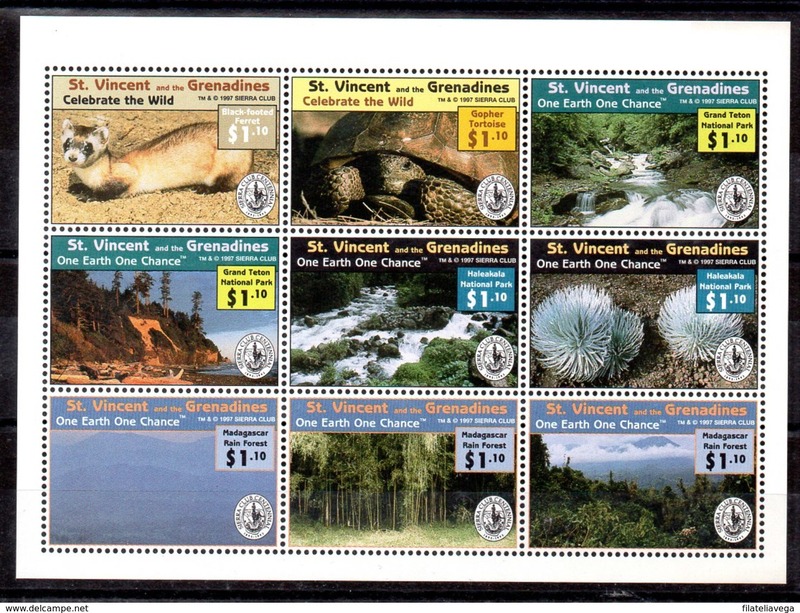 St. Vincent and the Grenadines . 1985. BICENTENARY OF THE BIRTH OF ORNITHOLOGIST J.
Nieuw Ref. 178440 * NEW * - ST.VINCENT. BEQUIA. 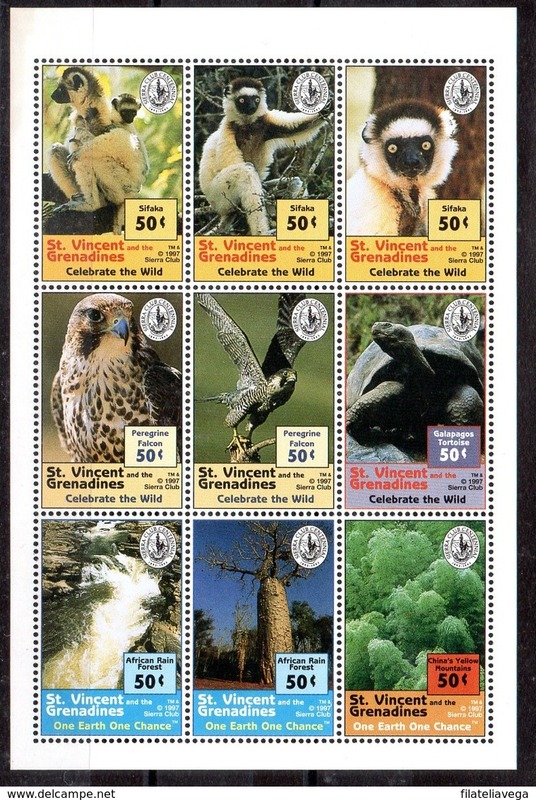 St. Vincent and the Grenadines . 2004. 200th ANNIVERSARY OF STEAM LOCOMOTIVE. Nieuw Ref. 278749 * NEW * - MUSTIQUE. St. Vincent and the Grenadines . 2012. Nieuw Ref. 278748 * NEW * - MUSTIQUE. 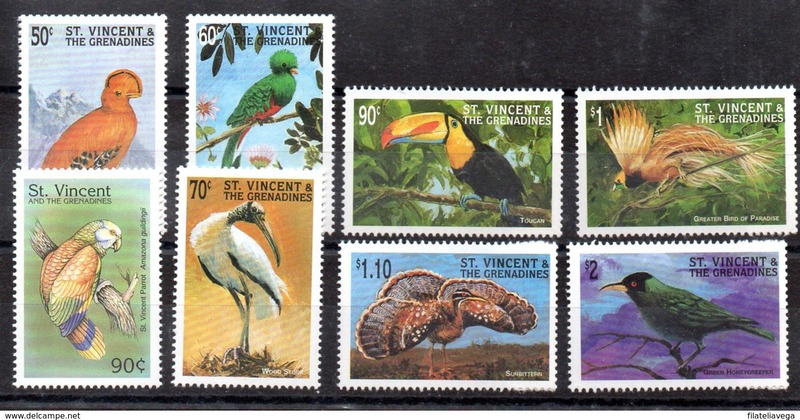 St. Vincent and the Grenadines . 2012. Nieuw Ref. 269783 * NEW * - MUSTIQUE. St. Vincent and the Grenadines . 2011. Nieuw Ref. 236412 * NEW * - MUSTIQUE. 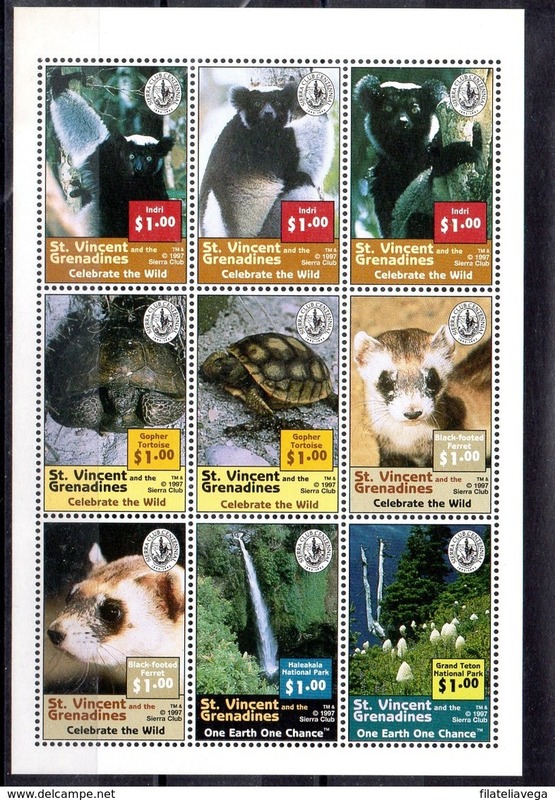 St. Vincent and the Grenadines . 2007. 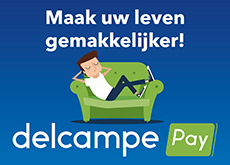 Nieuw Ref. 128245 * NEW * - MUSTIQUE. St. Vincent and the Grenadines . 2003. 21st ANNIVERSARY OF THE BIRTH OF PRINCE WILLIAM. 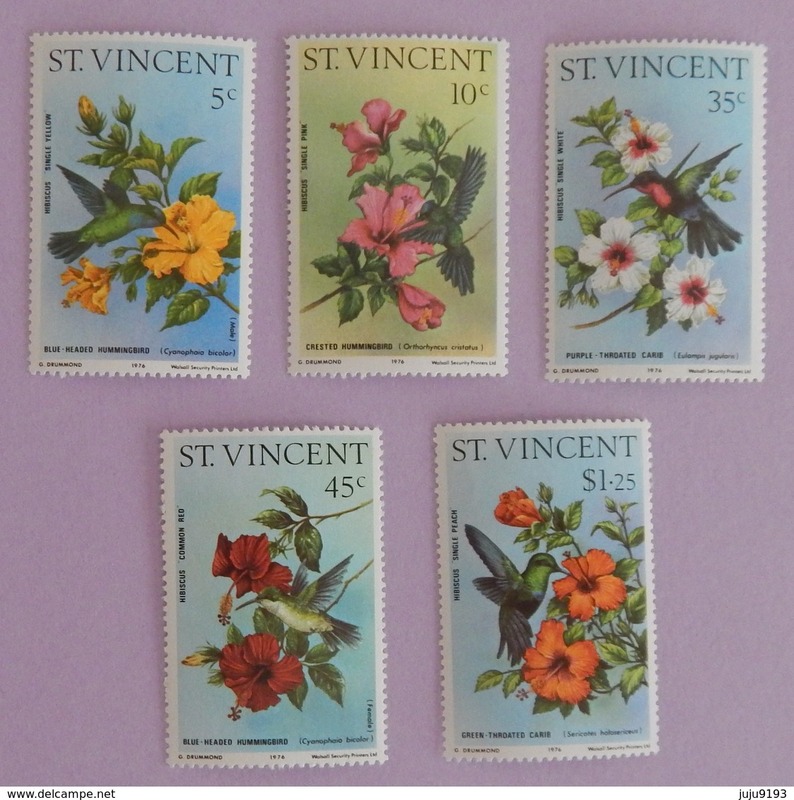 Nieuw 1986-(MNH=**) Grenadine di St.Vincent s.16v. 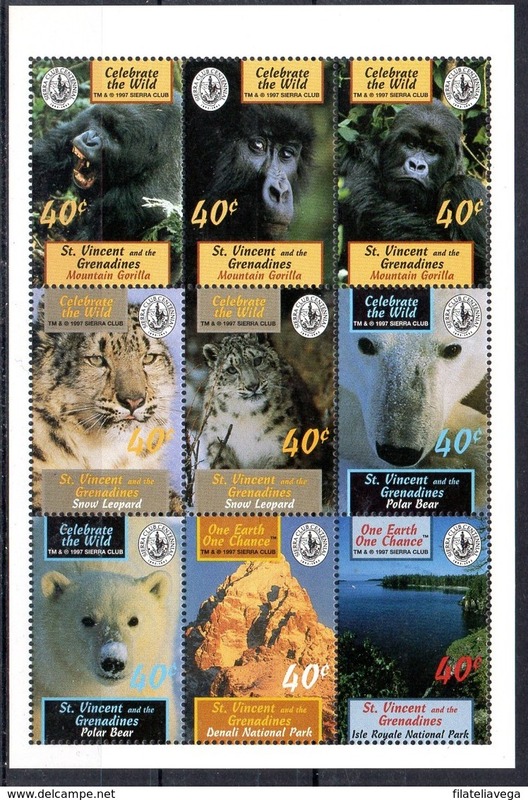 "Locomotive"
Nieuw 1985-(MNH=**) Grenadine di St.Vincent s.8v. 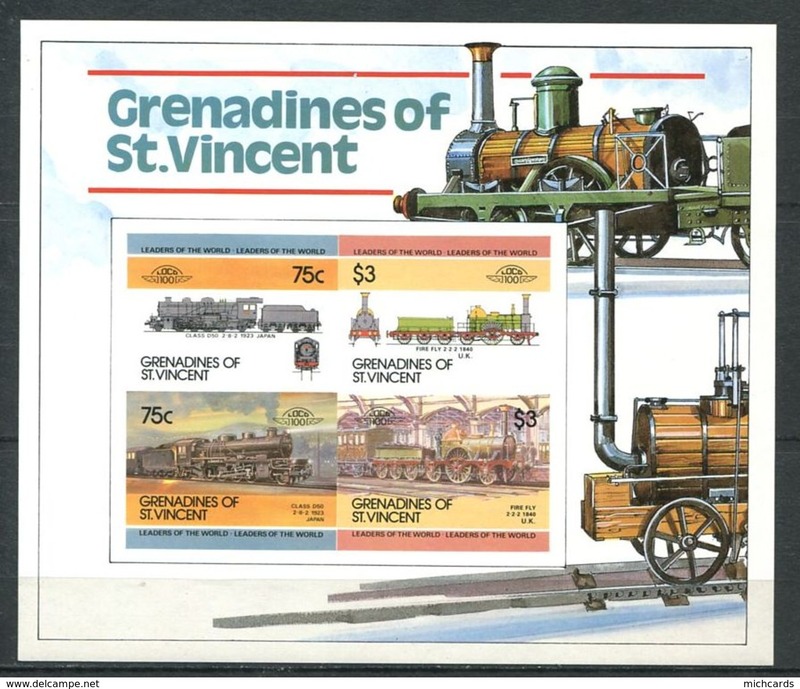 "Locomotive"
Nieuw 1985-(MNH=**) Grenadine di St.Vincent s.6v. 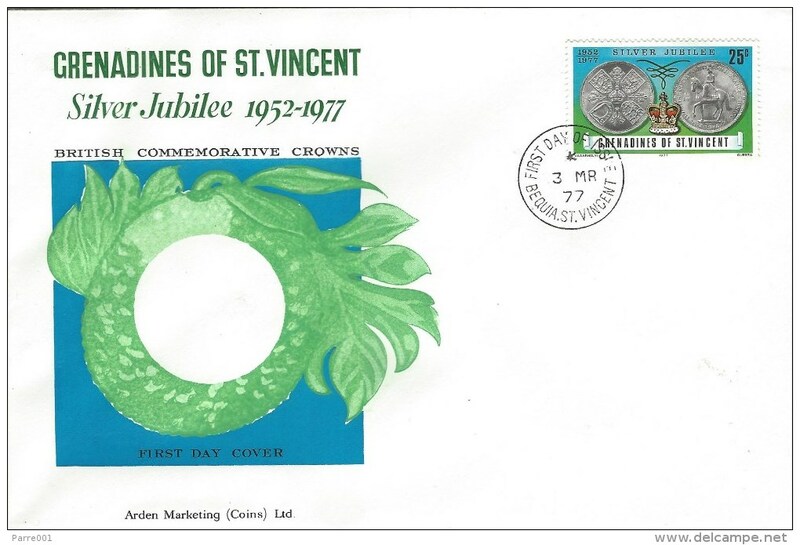 "Cricket"
Nieuw 1984-(MNH=**) Grenadine di St.Vincent s.8v. 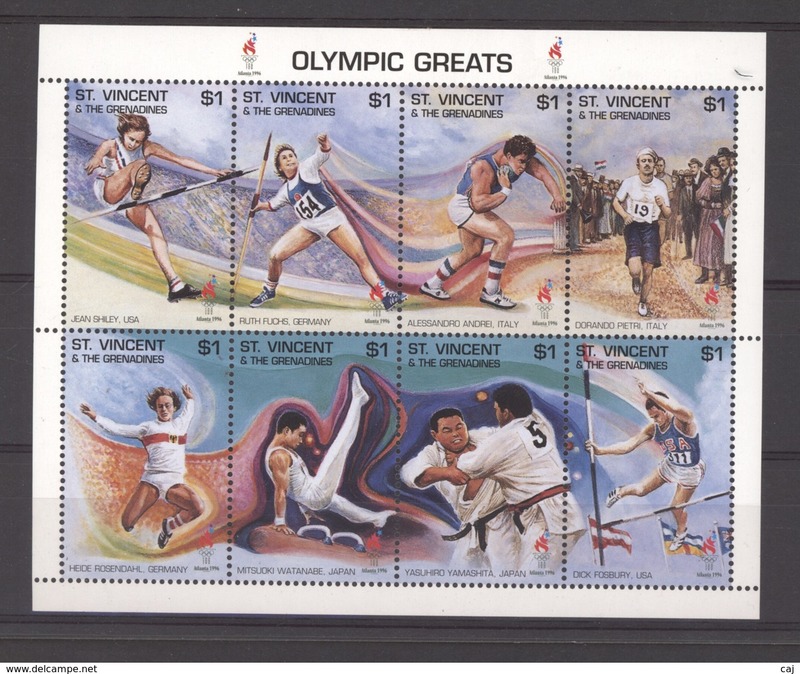 "Cricket"
Nieuw 1984-(MNH=**) Grenadine di St.Vincent s.16v. 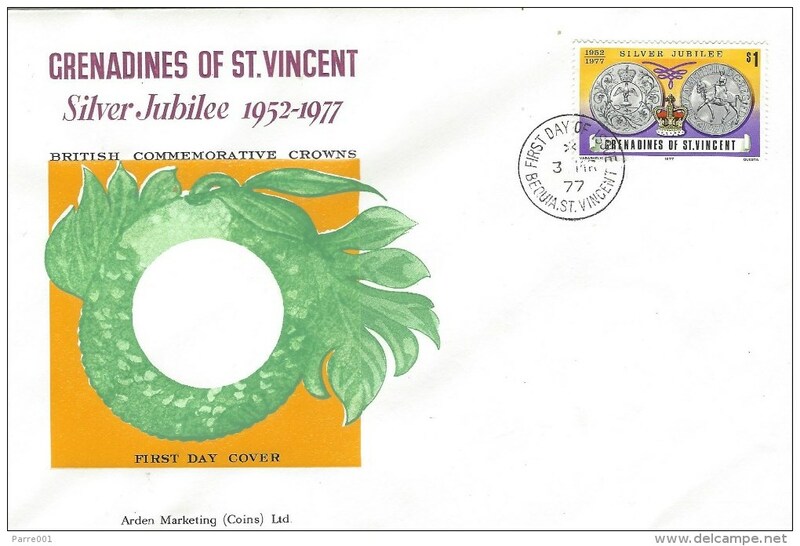 "Cricket"
Nieuw 1984-(MNH=**) Grenadine di St.Vincent s.8v. "automobili,prima serie"